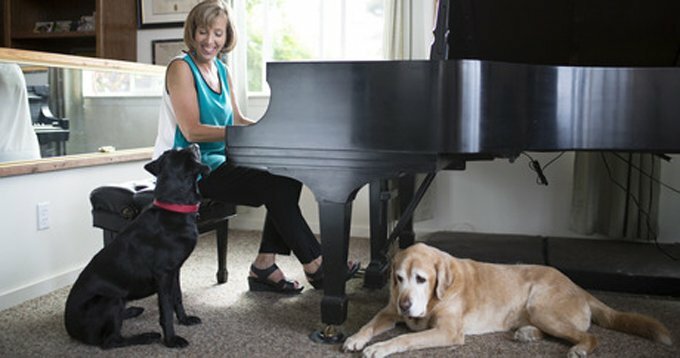 While playing classical music for a group of energetic children and a hyperactive puppy, Lisa Spector, classical pianist, noticed everyone in the room — even the puppy — calmed down. 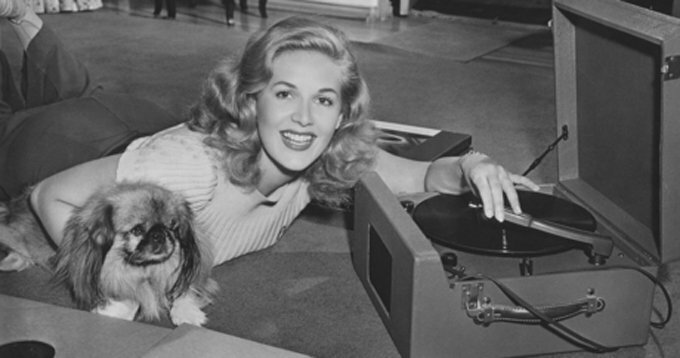 Surprised at how quickly everyone in the room relaxed, she called Joshua Leeds, who arranged the music, to suggest he create a CD for dogs. 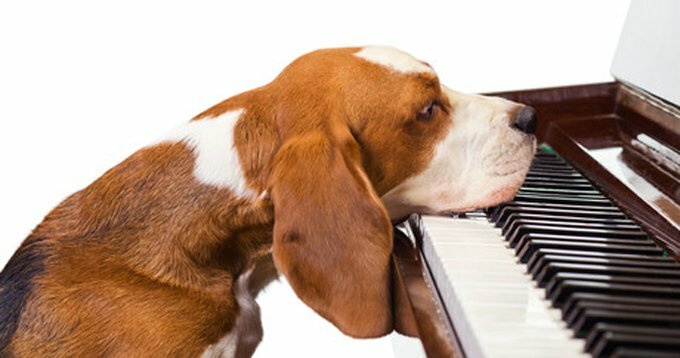 At the time, there were studies about the benefits that music had on humans, but hardly any research existed about music’s effects on dogs and cats. Studying dogs and cats, Leeds found that we hear up to 20,000 Hz, while dogs hear up to 45,000 Hz, and cats up to 64,000 Hz. Dodman and Leeds agree that since TV and CDs don’t produce ultrasounds, the difference in hearing doesn’t matter. 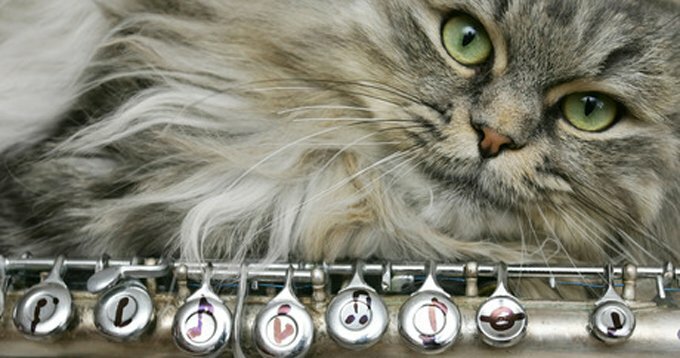 What does matter is humans, dogs, and cats calm down when they hear low, slow, and soothing sounds.